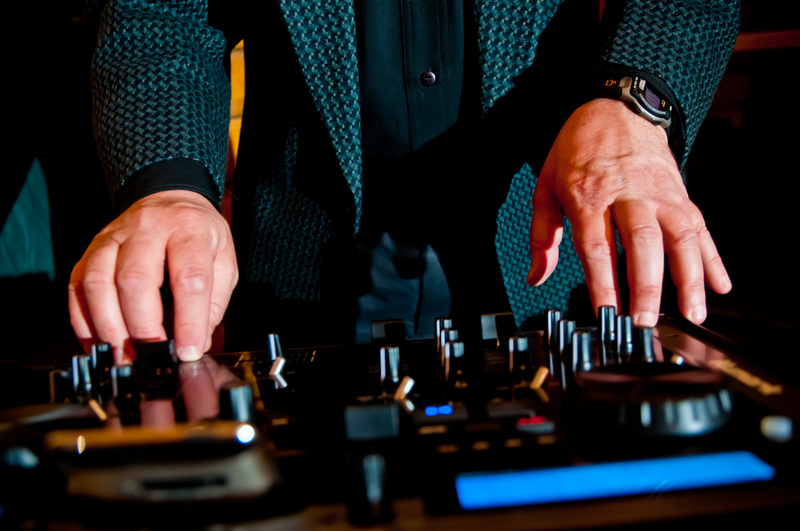 Professional DJ Services for the Pittsburgh Area! Welcome to the PGH Music Machine! I would be happy to get to know you and provide your music needs for your special event!